Apple’s “Special Event” Is That All There Is? Finally, after weeks of rumors and speculation, the men in black took to the stage and announced Apple’s new lineup of iPhones. This “special event” came as no surprise because that’s pretty much what Apple has does in September. Even less surprising were the products, mostly due to well-placed leaks that had been circulating for quite some time. In fact, the event left many wondering if Apple wasn’t hiding something else up its sleeve—like a smart watch. While that little gadget would have been a cool addition to the event, its “me too” status would have only served to underscore Apple’s apparent innovative slump, which prompts the question, “Is that all there is?” Here’s a look at a number of questions that come to mind in the wake of Apple’s “special event”. Let’s face it. Tim Cook has some pretty big—make that legendary—shoes to fill. Consequently, everything he says and does is subject to a question that is completely unfair and can never be answered—“WWJD?” Love him or hate him, Steve Jobs—the man who started Apple, got fired from Apple, and then came back to save Apple seemingly singlehandedly—was a wizard. When Steve Jobs stood on stage and proudly presented Apple’s latest marvels to the world, everyone knew that the man standing in front of the curtain was also the man behind the curtain. Jobs was the face and mind of Apple. Think of Apple as a Broadway production. You’ve paid big bucks to see the star, Steve Jobs. Then you arrive at the theater only to learn that the star has been replaced by the understudy. Who would want to be that guy? Has Apple lost its touch? 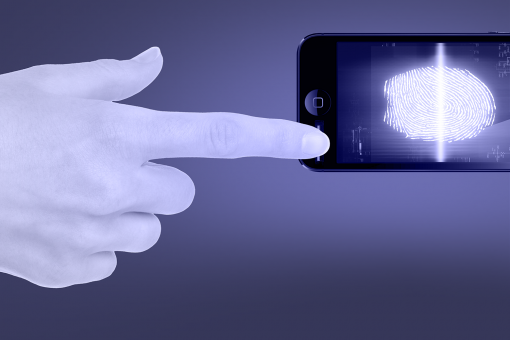 Yes, touch screen fingerprint identification on the new iPhone5S is a nice security feature. And the word “fingerprint” probably has the Feds smiling all the way to the databank. But it’s just a feature, an add-on. Of course the new mobile operating system (iOS 7), with its 200 new features is something to be celebrated. But Apple’s refusal to increase the iPhone’s screen size has left a lot of people wondering if the company has lost touch with what consumers really want. Instead of an iPhone 5S option with a larger screen, Apple gave us the iPhone 5C, a supposedly less-expensive plastic encased iPhone incarnation that comes in a Crayola box of colors. Are Apple’s glory days over? The substantial drop in Apple shares might suggest that investors are starting to wonder if the best days of a company that can no longer ride on Steve Job’s coat tails are over. After all, despite years of experiencing phenomenal growth, Apple now sits on a plateau. 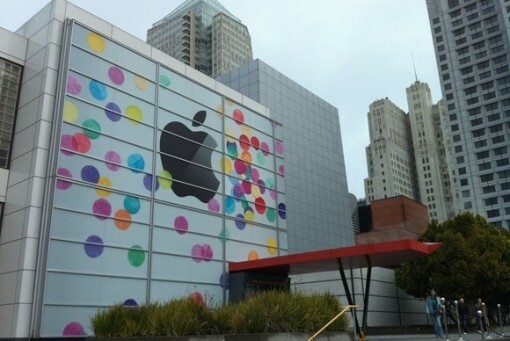 In order to get things moving onward and upward, Apple must become the innovator once more. While the competition is formidable, Apple’s biggest challenge going forward will be to top itself. That’s a very big challenge, given Apple’s stellar track record. But with some $140 billion parked in the bank, Apple can afford to take some risks. In fact, it can’t afford not to.